Summary: A prominent Iraqi journalist recently wrote an op-ed about the necessity of respecting the traditions of Muslim people. 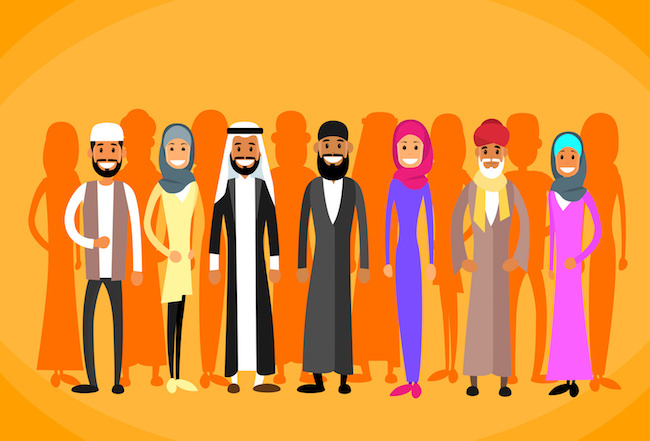 “Although Muslims make up only 5% of the population in the UK, their purchasing power, or rather, their annual expenditure is about £20 billion. Economists estimate that Muslims will have spent more than £484 billion by 2019. “Corporate companies selling consumer goods took advantage of this and came together to put on an Islamic festival at the famous Olympia London. Muslims and non-Muslims alike could buy and eat various food that was prepared in front of them at their request and according to their instructions.